Сontemporary pop-culture seems to leave traditional culture without any chance to survive. 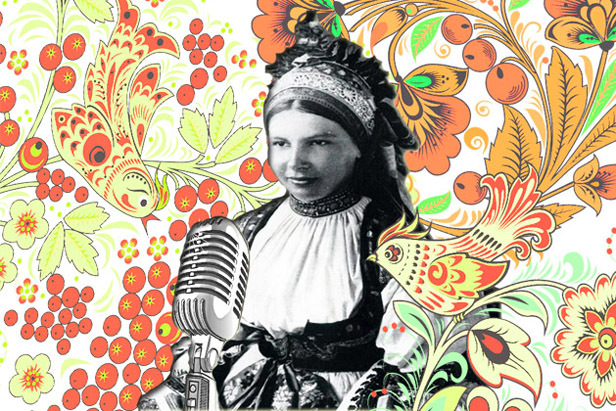 Though today we'd like to present you a first introductive chapter of our brand new project devoted to Russian ethnic music, made in collaboration with Ekaterina Rets, a particpant of a Beliy Svet (White Light) folk-band. The old ritual songs are genuinely interesting. The sound of the songs is old, and they are permeated with old imagery. They are absolutely strange to the ear of contemporary people and difficult to comprehend. But there is some fragile elusive scheme, some trail that finally leads to understanding - so follow us in this path.